Eight dry dog food brands are being recalled after the U.S. Food and Drug Administration says the dog food could contain toxic levels of vitamin D.
High levels of the nutrient can cause serious health problems for pets, including vomiting, weight loss, kidney failure, and death. 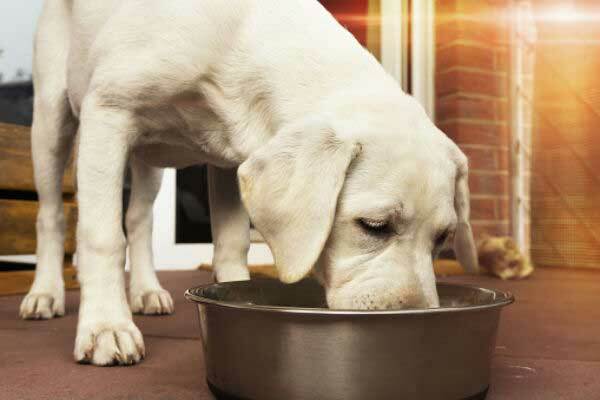 FDA scientists found some of the recalled dog food contained as much as 70-times the intended amount of vitamin D.
For a more detailed list, see the FDA’s fact page. Pet owners should not feed the recalled food to their dogs and retailers shouldn’t sell the foods. Illnesses can be reported through the FDA’s Safety Reporting Portal or by calling appropriate state’s FDA Consumer Complaint Coordinators.